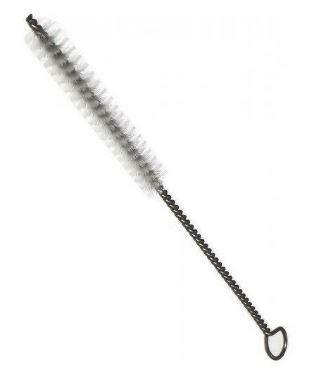 A flexible stainless steel wire brush for hand cleaning your reusable straws. The only downside is that they do have nylon bristles. Natural brushes are usually made with the by products of animal slaughter, such as boar hair. 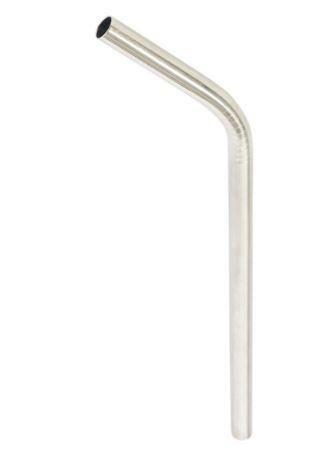 We're looking for an alternative that's both cruelty free and plastic free, but in the meantime we have to make allowances as these are reusable and they help us reduce the waste of millions of plastic straws. Available in two sizes, 6mm or 8mm.